Time For A Shave, Parody Song Lyrics of Dragonforce, "Cry Of The Brave"
Song Parodies -> "Time For A Shave"
Still it grows all year! But it's back now, no surprise! With the blade of steel! Man, this was a relatively hard song to parody. I think this OS should be in the Big 7. This and Shining Collection. The dude in this parody's beard sounds as hard to get rid of as the hair on my legs before I discovered electrolysis. Just as soon as I think I'd shaved it all off, it started coming back again. Great job on the parody, and you get some 5s. Great parody on a hairy subject! Nice to see you write a Dragonforce parody again! It worked so well with the OS. It may have been complicated to pace, but let me tell you, that was a "close shave"! LOL!! I really dig guys with a clear face. When this guy I used to go out with shaved, he was in so much pain that he howled like a werewolf. Not from getting a nick, but rubbing on the aftershave after wards! (Not kidding). Anyways, shaving 5 mustaches, 5 beards, and 5 stubbles for this hilarious parody! Thanks, Christie! I remember getting cut really bad, but I don't remember it hurting really bad. Don't know how, though. And I love aftershave. DJ - No offense but knowing your age all I could see when reading this was Macaulay Culkin in that "Home Alone" scene where he tries shaving. Priceless. Shaving's a pain, so I don't. Fine parody. ABC5(T) Fun write that matched the frightful aspects of shaving to the intensity of the OS!!!...555!!! 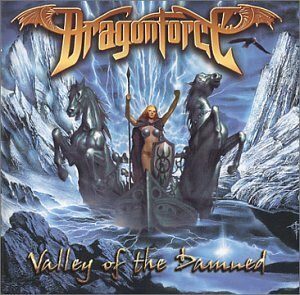 Love Dragonforce so this one scored high points with me... As for shaving I can totally relate to that seeing that I work for a company that if they see one hair upon your chin you get an automatic reprimand. (ABC) Very clever, and I laughed so hard I nicked myself! (I almost wrote "knicked" myself--are the Knicks playing tonight?) You can shave my neck anytime! 555! (ABC5) Interesting parody, to say the least. Not LOL-tastic, bust still amusing to think of Dragonforce singing about shaving (it can only be topped by a My Little Pony-themed DF parody, methinks). 555 for you, sir. The original song is very different, I thought this was a clever idea to an uncommon original song. I don't think you could ever record it being that it's unlikely you'll ever be able to get a musical composition of a rare song like this, but still cool. Great OS - thanks for introducing me to it. Speed/thrash metal with shaving lyrics - lulz - it works for me, and I could see a video for this as well. 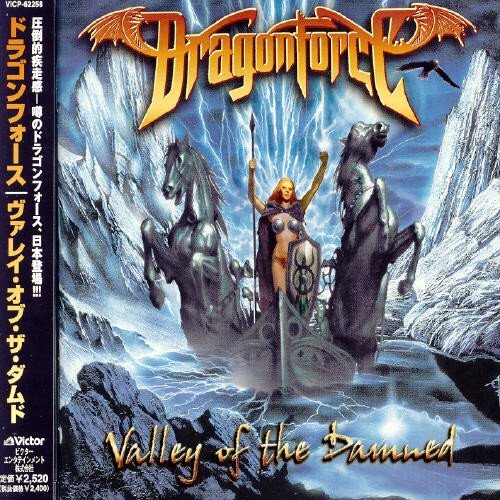 The address of this page is: http://www.amiright.com/parody/2000s/dragonforce6.shtml For help, see the examples of how to link to this page.